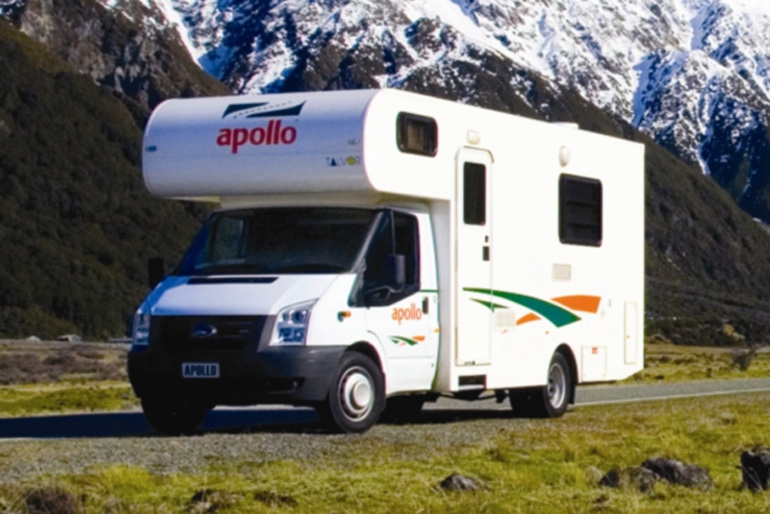 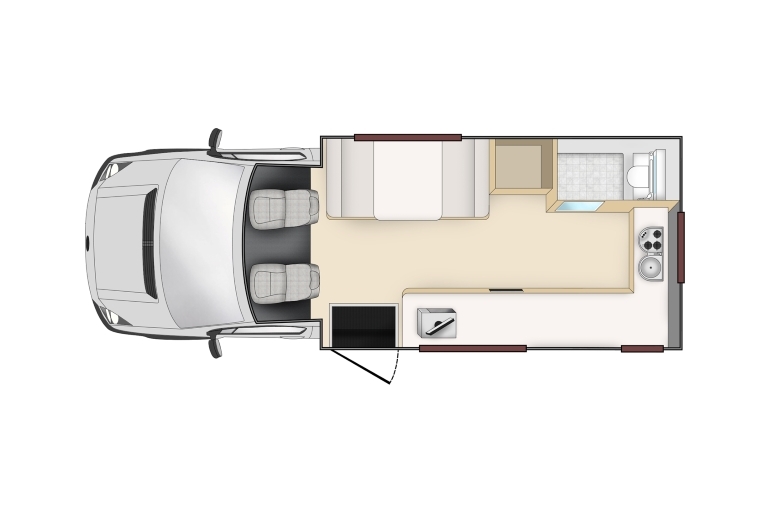 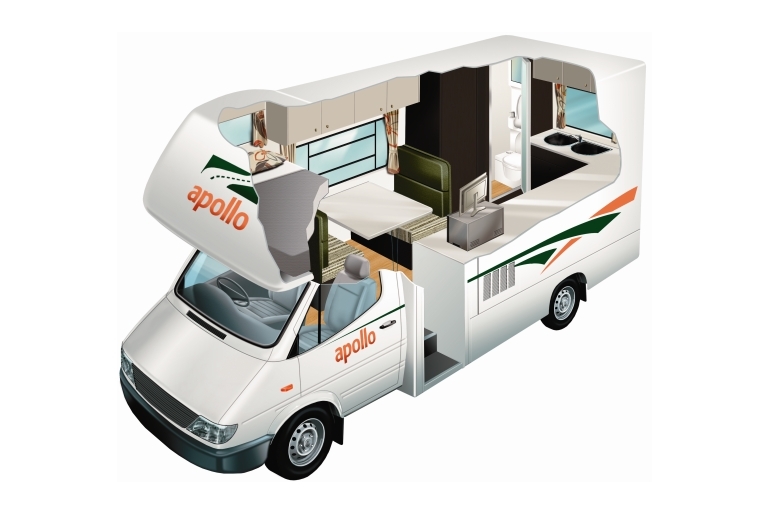 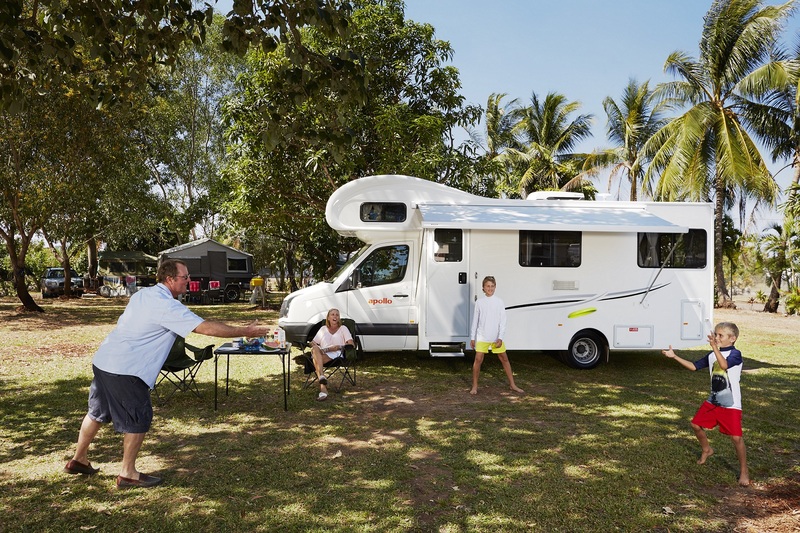 Explore the fascinating landscapes of New Zealand in Apollo’s luxury 4 Berth Motorhome.This superbly crafted vehicle suits up to four adults, and is ideal for a family, with the ability to fit both baby and booster seats. 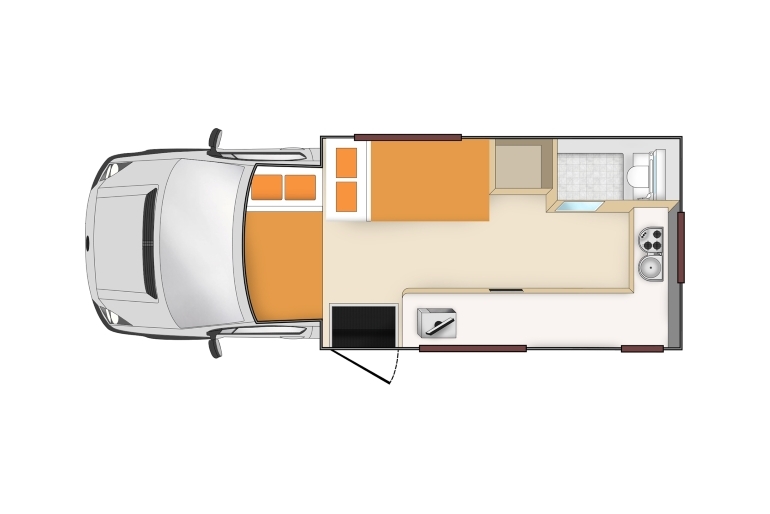 Easy access to large beds, shower and toilet and all kitchen and storage facilities turn this motorhome into a bungalow on wheels. 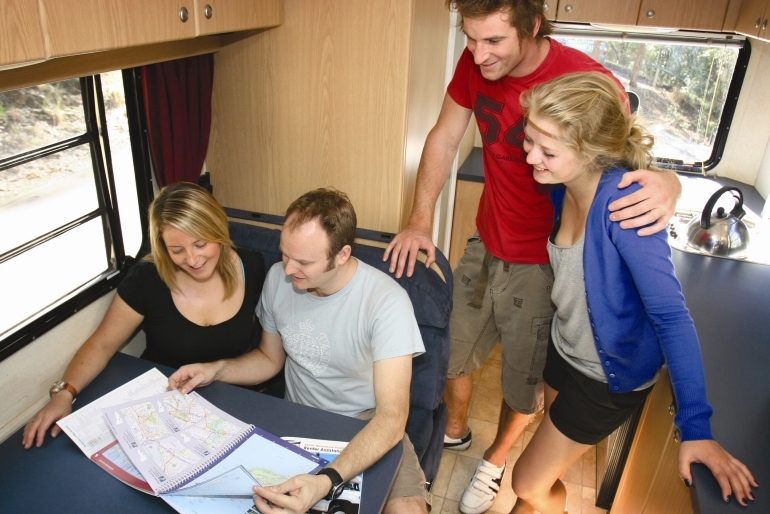 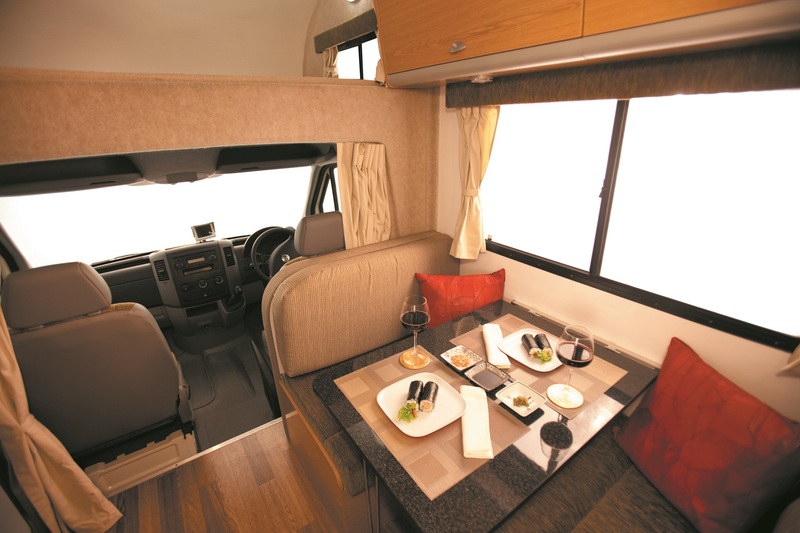 Discover the sights and enjoy your motorhome holiday in your spacious home away from home.